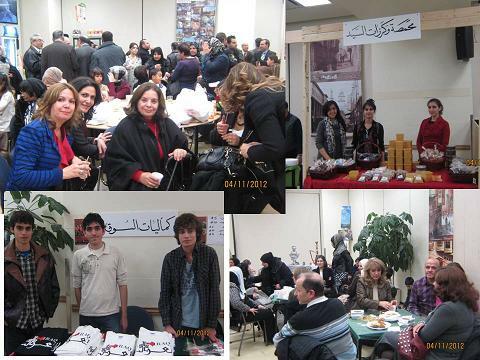 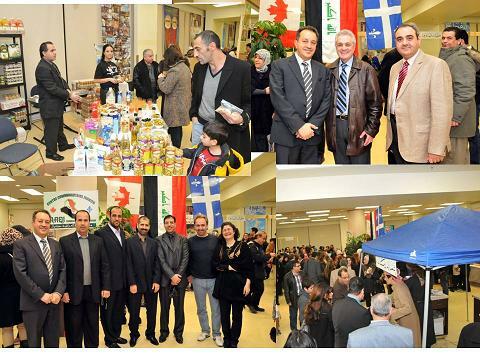 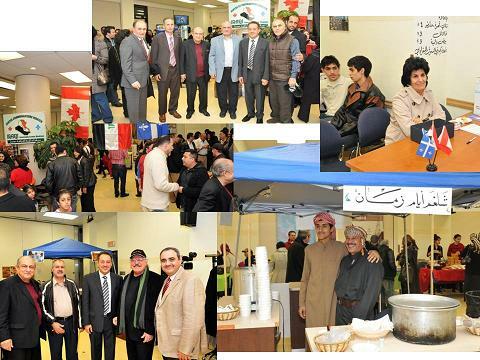 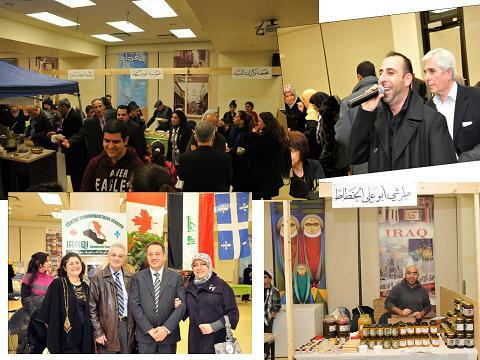 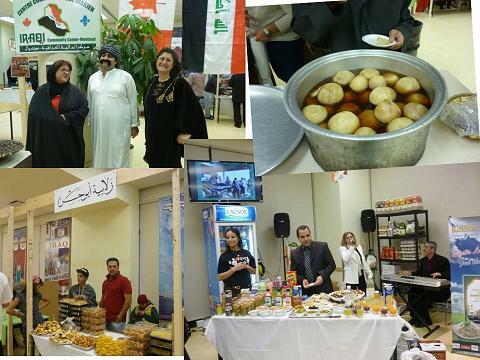 “Baghdadi Souk in Montreal”, was organized at the community center 6767 Côte-des-Neiges on November 4th, 2012. 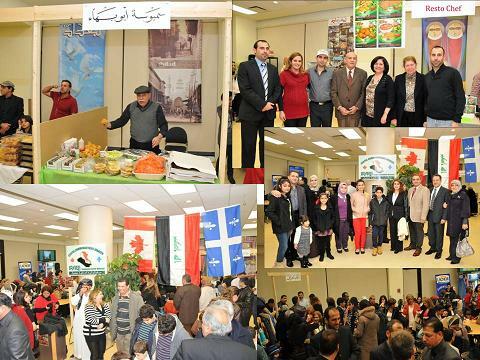 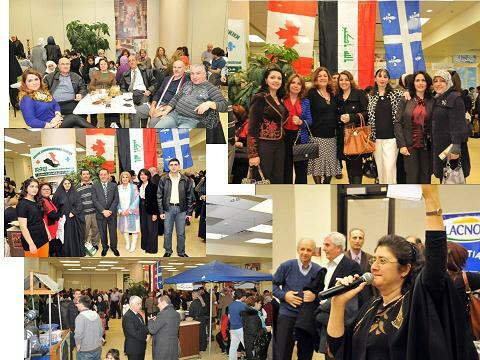 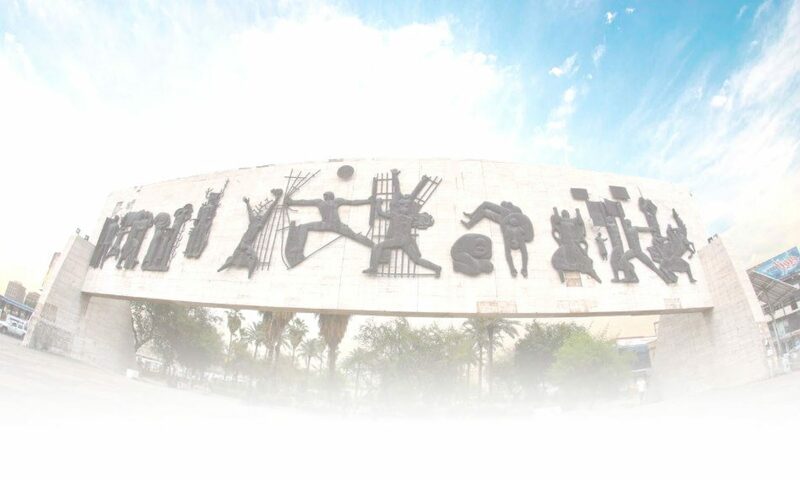 More than 500 visitors representing the various Iraqi community backgrounds and ages as well as the Iraqi consul, the consulate staff in Montreal, Arabic and Canadian communities and organizations attended this event. 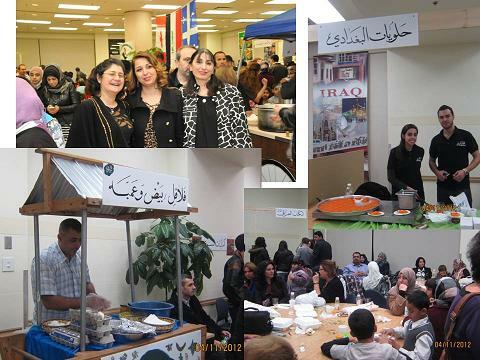 Everyone enjoyed the traditional Iraqi food and the folkloric music. 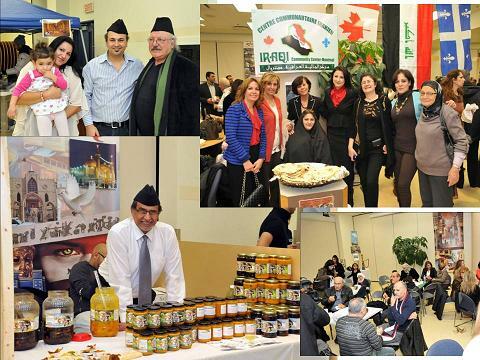 The ICC would like to thank all the sponsors and volunteers who made this event a big success.